I was having a hard time coming up with something to make for dinner so I asked my husband. He randomly suggested something with collard greens so I went with it. I found a recipe braising the greens with bacon on Simply Recipes that sounded delicious. 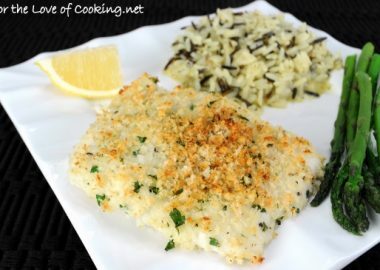 I adapted the recipe to suit our tastes and to work with what I had on hand and we loved how it turned out. 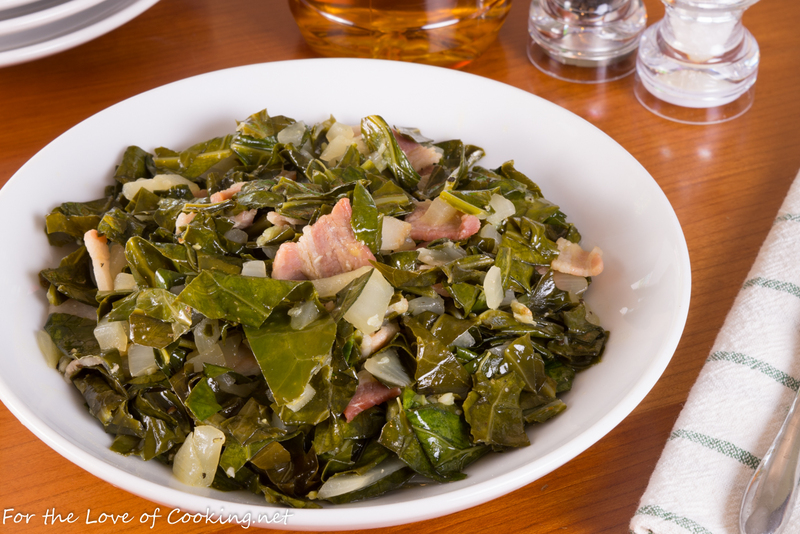 I made some smothered pork chops as the main dish for dinner, which is something I have also always wanted to try (recipe to post soon), and these collard greens with bacon. 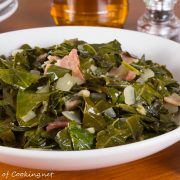 Why did it take me so long to try making collard greens? Seriously, I’ve never had them before and now I love them. 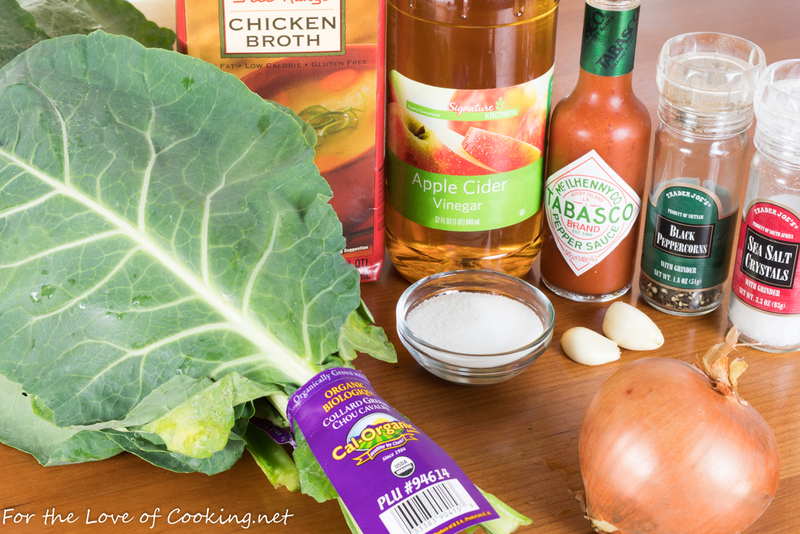 I really loved the bacon, garlic, onion, vinegar combination with the tender collard greens – we all thought they were delicious and they paired beautifully with the smothered pork chops. 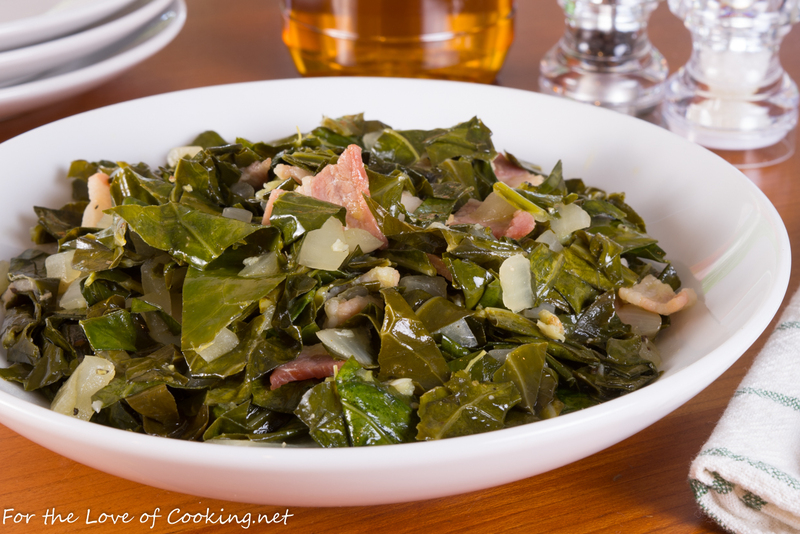 I will definitely be making these collard greens with bacon again… soon! Heat a large skillet over medium heat. Cook the bacon pieces in the skillet until it just begins to brown around the edges, stirring occasionally – it will should still look a bit raw. Add the onions and cook until they have softened and are just starting to brown, about 3-4 minutes, stirring often. Add the garlic, sugar, hot sauce, and sea salt & freshly cracked pepper, to taste. Cook, stirring constantly for 1 minute. Add the vinegar, bring to a simmer, and cook until the amount of liquid is reduced by half, stirring and scraping up any browned bits from the bottom of the skillet. Add the chopped collard greens and the chicken broth then bring to a simmer. Reduce the temp to medium-low. Cook, stirring occasionally, until the collard greens have wilted and have lost their brightness, about 15-20 minutes. Season to taste with additional vinegar, hot sauce, sea salt, and freshly cracked pepper, to taste. 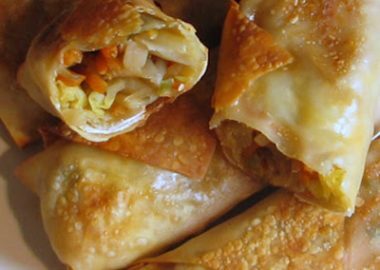 Serve drizzled with the pan juices. Enjoy. Cook the bacon pieces in the skillet until it just begins to brown around the edges, stirring occasionally - it will should still look a bit raw. Add the onions and cook until they have softened and are just starting to brown, about 3-4 minutes, stirring often. Add the garlic, sugar, hot sauce, and sea salt & freshly cracked pepper, to taste. Cook, stirring constantly for 1 minute. 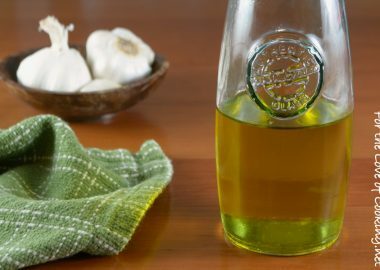 Add the vinegar, bring to a simmer, and cook until the amount of liquid is reduced by half, stirring and scraping up any browned bits from the bottom of the skillet. Add the chopped collard greens and the chicken broth then bring to a simmer. 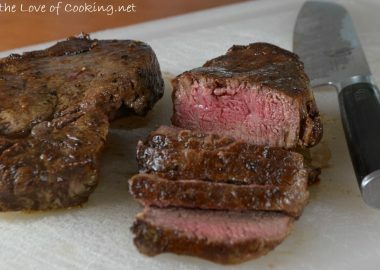 Reduce the temp to medium-low. Cook, stirring occasionally, until the collard greens have wilted and have lost their brightness, about 15-20 minutes. Season to taste with additional vinegar, hot sauce, sea salt, and freshly cracked pepper, to taste. 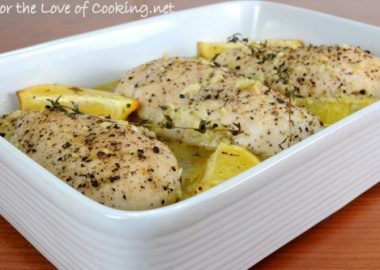 Serve drizzled with the pan juices. Enjoy. « 25 Kid-Friendly Snack Foods That Are Sure To Put A Smile On Their Faces! Now you are going southern Pam. 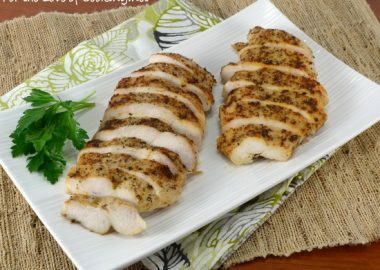 Great with pork chops. Looks delicious. Everything is better with bacon. I sometimes add bacon and garlic to my Brussels Sprouts. I have never tried collard greens, though, despite having lived in the south for a few years. What inspired your husband to want them? oooh, south in the mouth! 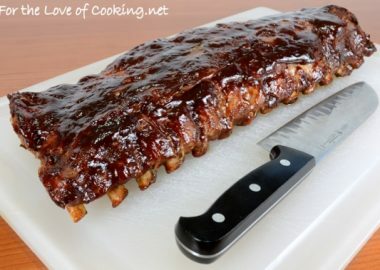 these look so good, pam, well done! I alternate preparing my collards with smoked turkey wings, ham hocks, and bacon. You can also use this method with mustard greens and kale (not the red leaf), or a combination of all three. And for thanksgiving, one would include baked macaroni and cheese.